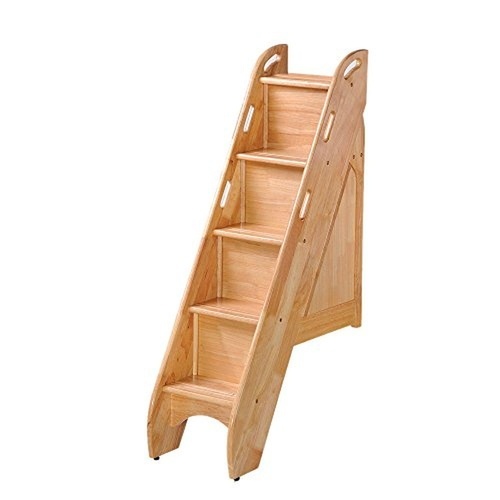 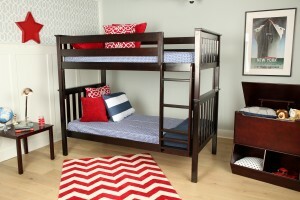 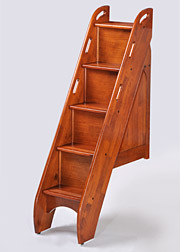 Our Bunk Bed Stairs are a fun and safe new way to scramble up and into bed. 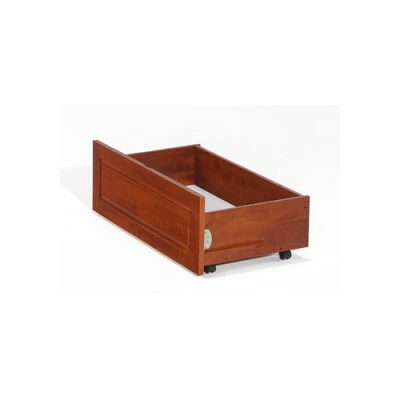 Kids love to grab hold of the nautical handles cut into the solid-wood sides. 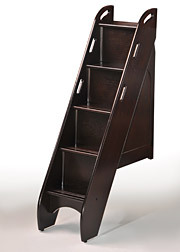 Plus there’s lots of space for toys, books and such on the inside; after all we know every kid will have something perfect to hide under the stairs. 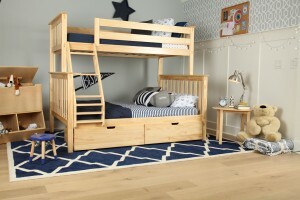 Note: The Bunk Bed Stairs is only compatible with the Cinnamon Twin Twin Bunk and the Ginger Full Full Bunk.